Team of Financial Analysts, Engineers, Urban planners, GIS experts, Project Managers and Strategic Marketers. Core team of Consultants has collective experience of 500+ years, with average experience of more than 20 years. 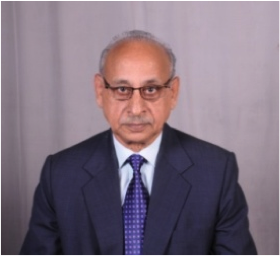 Mr. Viresh Kumar has 48 years of experience, including 10 years of association with REPL. He specializes in development of architectural drawings with adherence to local bye-laws. He holds a degree in B.Arch from University of Roorkee (Now IIT Roorkee). 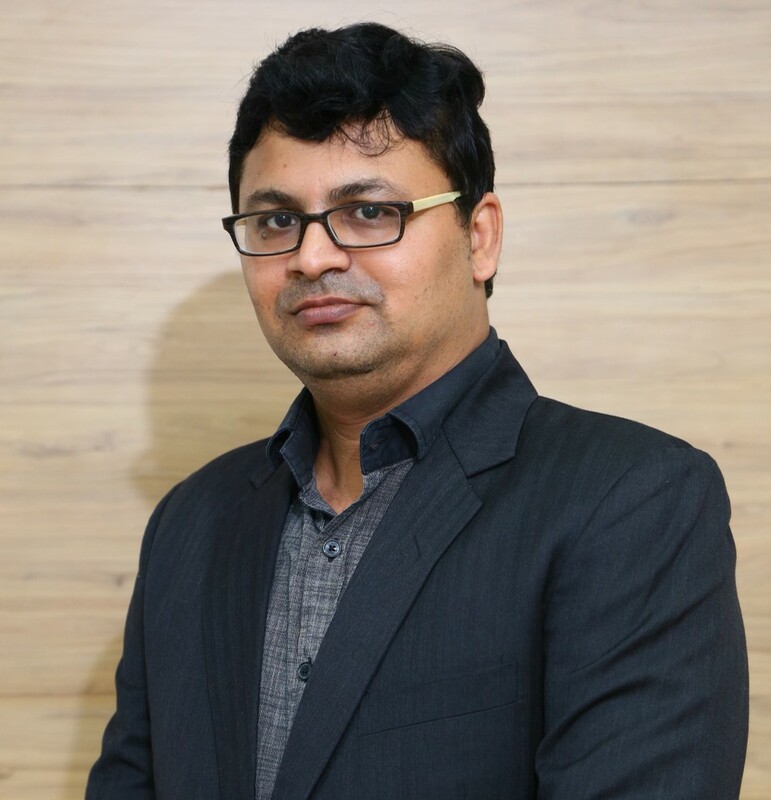 At REPL, his overall responsibility is to manage and guide architecture team. 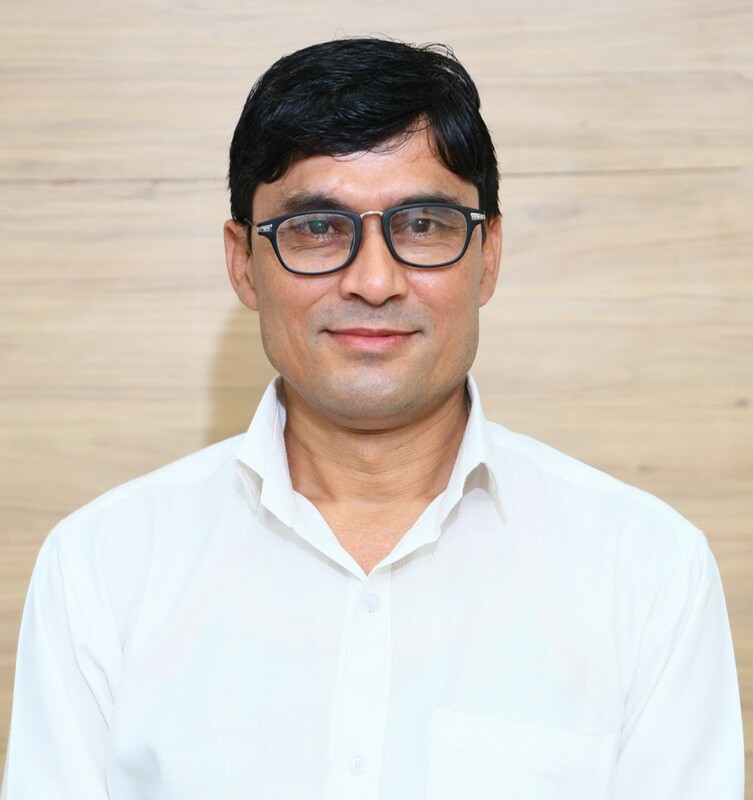 He has extensive experience in designing and detailing of residential & commercial buildings, preparation of layouts for residential schemes, integrated township development and Hi-tech township development. Cumulatively he has prepared layouts on more than 11,000 acres of land, which has been approved by local bodies as well as high level government committees. His areas of expertise also include preparation of detailed project reports and building drawings; getting the required documents prepared as per the government guidelines for the change of land-use, where the layout of the projects are in any violation of the Master Plan. 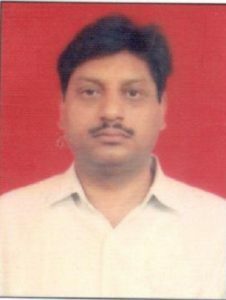 Additionally he also administers the overall functions of our regional office in Lucknow. He is a member of ‘Council of Architecture’ and ‘Indian Institute of Architect’. Mr Gupta is Architectural Graduate and has 32 years of exclusive experience in designing (architecture & Interiors) of Commercial/ Residential Buildings, Hotels etc. He was involved in Design, Detailed Drawings and Project Management, Budget approval, Appointment of Consultants, Co-ordination of Design (architecture & Interiors), Issue of GFC to Site and Project Management with Projects Team. He is Dip (Arch)-(Equivalent to B Arch) from CEPT, Ahmedabad. Earth Copia, Gurgaon. – 14 acres of Residential. Tech One, Yamuna Expressway – 14 acres of Mixed Land Use. Tech Six, Yamuna Expressway – 35.5 acres of SEZ. Earth Gharonda, Lucknow – 9.5 acres of Residential. Earth Grandis, Ludhiana – 73 acres, Residential. Albatross residential, Chennai, 58 Storeyed. Diplomatic Bungalows and servant Quarters. Client: Govt. of Sri Lanka. New Mizoram house in Delhi. Client: Govt. of Mizoram. Renovation of Coffee Home in Delhi. Client: Delhi Tourism & Transport Corporation. Road Entry points in Delhi. Client: DSIIDC. Hotels & Tourist Complex in Bihar. Client: Bihar Tourism. Tourist Complex at Amarkantak, Chhattisgarh. Client: Chhattisgarh Tourism. Staff Training College of NABARD, Lucknow. India Habitat Centre, Lodhi Road, Delhi, Client: HUDCO. Mr. Manish Jain has 18 years of experience. He specializes in preparation of Architectural drawings covering all aspects viz. concept drawings, working drawings and submission drawings. He holds a degree in Bachelor of Architecture from Govt. College of Architecture (G.C.A), Lucknow. At REPL, he leads a team of architects in developing and ensuring timely delivery of Architectural Drawings. He has handled project of diverse nature such as Hospital, Mall, High Rising Building, Institutional Building (IIM Lucknow), Commercial Building and Residential Building. Lakshya Realinfra Pvt. Ltd. -Galaxy Mall at Lucknow, U.P. Tulsiani Construction & Developers Ltd- Golf View Apartment, Lucknow, U.P. Lakshya Realinfra Pvt. Ltd. -Lakshya Heights Group Housing at Lucknow, U.P. Grace Infraventure Pvt. Ltd.- Commercial project at Allahabad, U.P. Ansal API LA CASA Aquapolis, DundaheraGhaziabad,P. Lakshya Realinfra Pvt. Ltd – Velocity -Auto Mall, Lucknow, U.P. Nirala Group – Commercial /Service Apartment in Sushant golf city Lucknow, U.P. PACL LTD- Pearl avenue/Group Housing –Lucknow, U.P. He has written thesis on Himachal State Museum (Shimla). 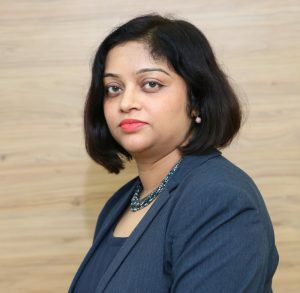 Ms. Ruchi Mishra has 12 years of experience, including 11 years of association with REPL. She specializes in Architecture, High-end Interior designing, Sustainable Architectural designing, and Revit & BIM. She holds degree in B.Arch from Institute of Integral Technology, UPTU, Lucknow. At REPL, she is in charge of designing, coordination and overseeing timely & profitable completion of projects. She has played a major role in the implementation and adaptation of REVIT & BIM in the organization. She has also handled high end Interior Designing projects such as Villa at Jor Bagh, Delhi; and designed interior for 45 high end residences, each with unique design for Paarth Arka project. Her articles have been published in Architecture Update and Career Link magazines on topics such as ‘Architecture as a career’, ‘Green Building’, ‘Sustainable Design’ and ‘Prefab Buildings’. Mr. Digpal Singh Rawat has 22 years of experience, including 5 years of association with REPL. He specializes in Project Management, Site Coordination, and Design Development. He graduated from H.N.B. Garhwal University and has 2 years Diploma (Civil) from Sald Mahadev, Uttranchal. At REPL, he is responsible for coordination and execution of various architectural projects. He is also responsible for making Working Drawings, Tender Drawings, Submission Drawings, coordination with Structure, MEP, & other related consultants, Site Supervision, and Project Management. Punjab National Bank (all South Delhi branches) Central Office, Central Staff College DGM Office Zonal Office etc.